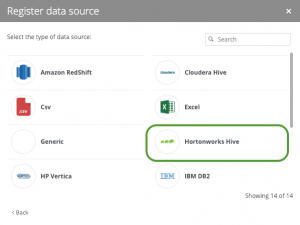 Hortonworks Data Platform deploys Apache Hive for your Hadoop cluster. 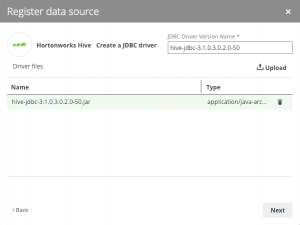 Hive is a data warehouse infrastructure built on top of Hadoop. 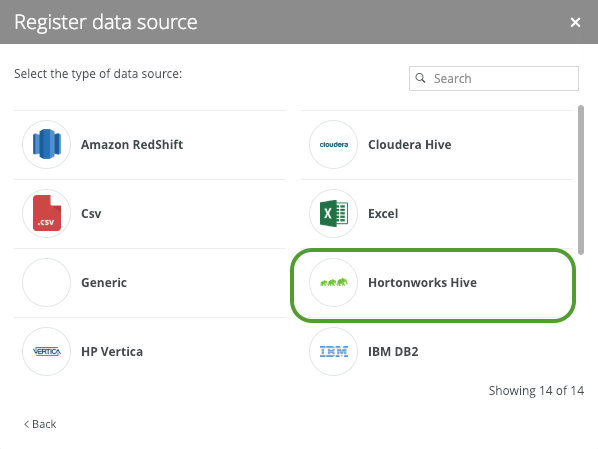 It provides tools to enable easy data ETL, a mechanism to put structures on the data, and the capability for querying and analysis of large data sets stored in Hadoop files. 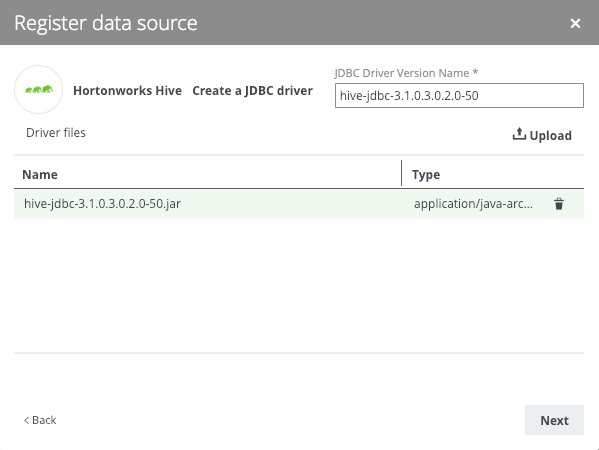 This solution approach will leverage the Catalog Hortonworks Hive jdbc connector to ingest metadata directly from the Hortonworks Hive storage tier.